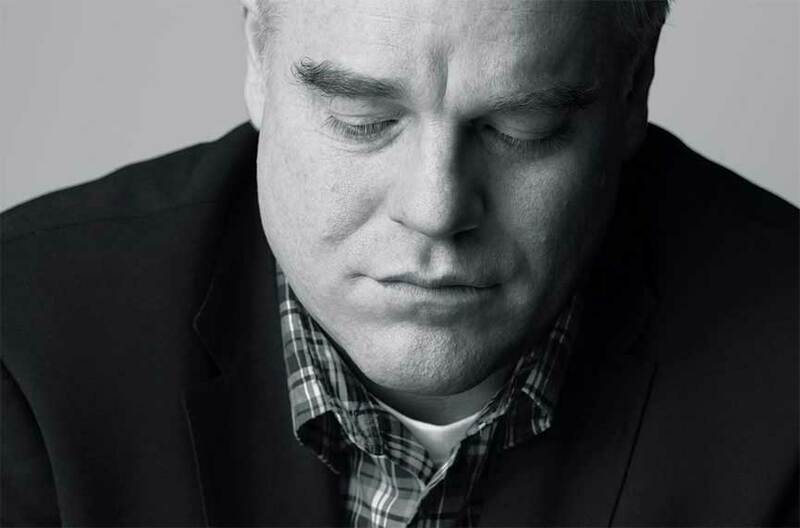 Oscar-winning actor Philip Seymour Hoffman was found dead in his New York City apartment on February 2. Local police say that the apparent cause of death is a heroin overdose. During their examination of Hoffman’s apartment, investigators found 50 envelopes of what they believe is the substance along with several used syringes and a number of prescription medications. The actor, who was known to be quiet about most of his personal life, was very open about his struggle with substance abuse. Last year, Hoffman revealed to the celebrity website TMZ that he had entered a rehabilitation program. At the time, he said that he had broken over 20 years of sobriety by abusing prescription medications. He then began to snort heroin, and quickly checked himself into a treatment facility. Hoffman’s tragic battle with substance abuse shows that the recovery process is truly a lifelong struggle. An intervention and subsequent treatment are only the first steps in the long road to sobriety. For this reason, it is important that addicts have close friends and relatives who can provide much needed support. Is someone in your life waging a battle with addiction? Don’t force them to do it alone. Contact Intervention Services today to learn about how you can receive drug intervention help.